Ijinus is the French Teledyne Isco distributor and supply a wide range of portable, portable refrigerated automatic water samplers, for French territories. The 5800 Refrigerated Sampler is Teledyne Isco’s answer to the rigorous demands of water monitoring. 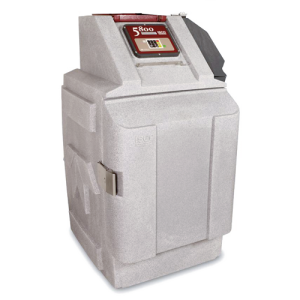 With user-friendly controls and workplace-savvy features, the 5800 is the only choice for stationary sampling in both municipal and industrial wastewater applications.